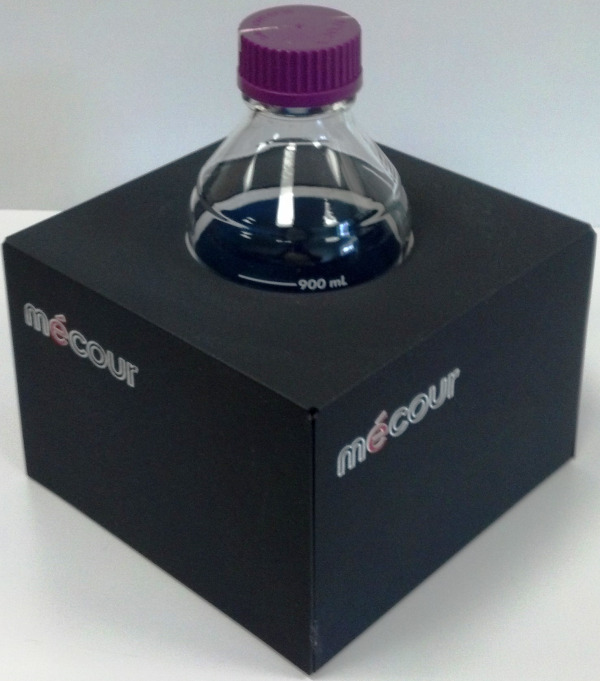 Above unit holds a single 1 liter reagent bottle. These thermal units will accommodate either round, square and/or conical shaped bottles. Unit also available for single 2, 3 or 4 bottles. 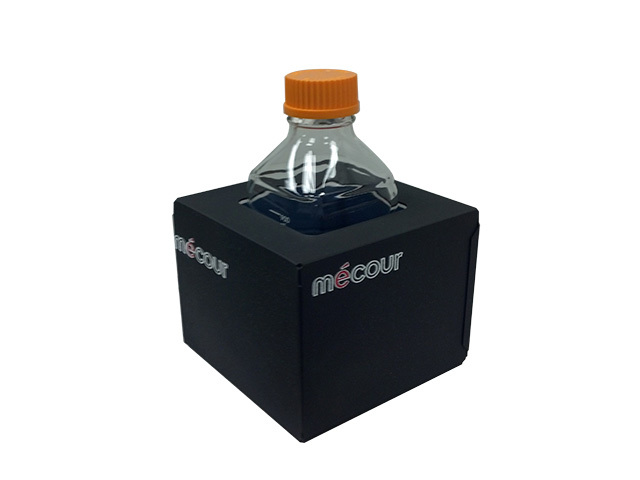 MéCour provides thermal units that will accommodate either round or square media/reagent bottles and in multiple capacities and bottle sizes.